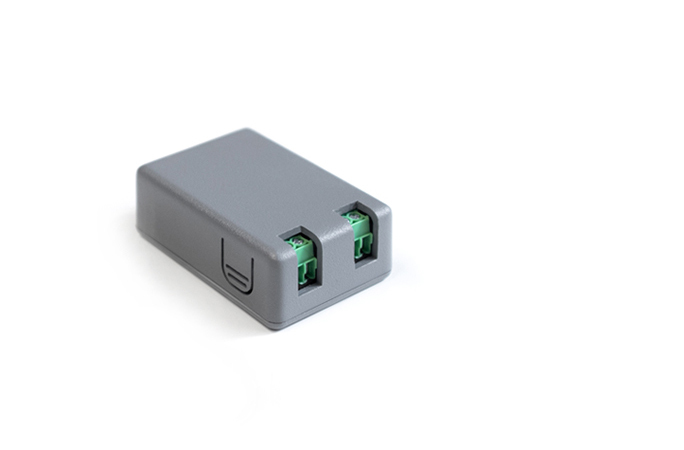 The IM31 is a wireless, self-powered input module with 2x analog inputs for 4-20mA current loop sensors. The Samsara IM31 supports the ubiquitous 4-20mA current loop protocol, connecting thousands of third party sensors into the Samsara platform. Connect IMs to flow meters, pressure transducers, gas level sensor, temperature sensors, tank sensors, airflow sensors, and more. The Samsara IM family brings wireless connectivity, real-time remote visibility, and the power of the cloud to virtually any environment. Typical range: 100' (line of site) to 25' (dense industrial environment). Actual range depends on RF interference, building materials, and physical obstacles.